Stuck at the lights? Time to dance. 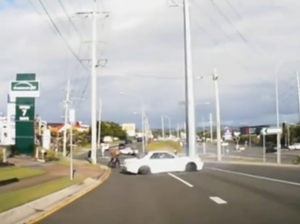 Offbeat The video captured the attention of Dash Cam Owners Australia, and has since been liked more than 12,000 times.